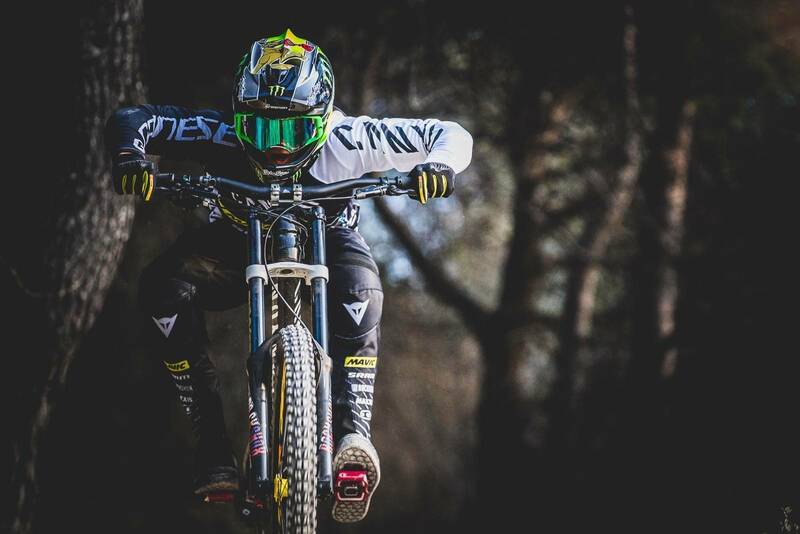 Canyon Factory Racing DH have announced their line up for 2018, and they've added a little bit more Aussie flair. Big news! 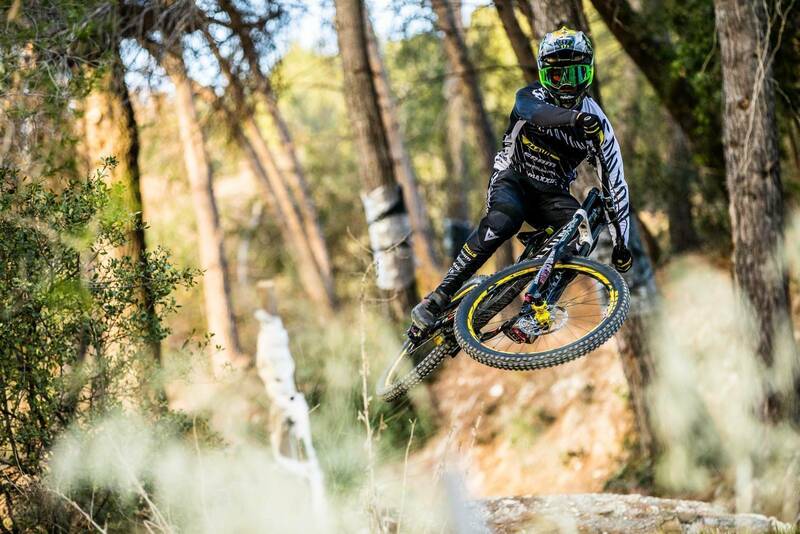 As Canyon Factory Racing enters a new season of World Cup battles their roster has expanded with addition of Kye A'Hern. Troy Brosnan returns as the anchor of the roster after a successful 2017 campaign which saw him depart from the elusive 1-win club by taking the win at the Andorran round of the UCI World Cup. 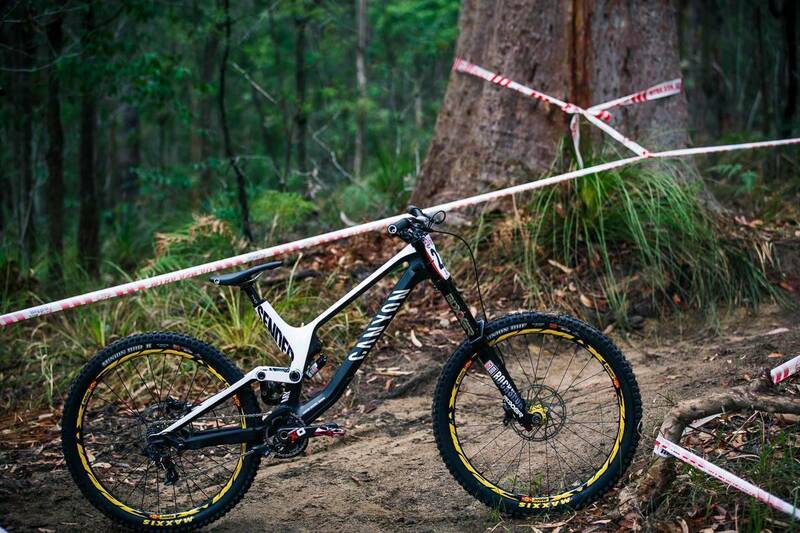 This win vaulted him to a 2nd place overall finish in the UCI World Cup, a career best for Brosnan. 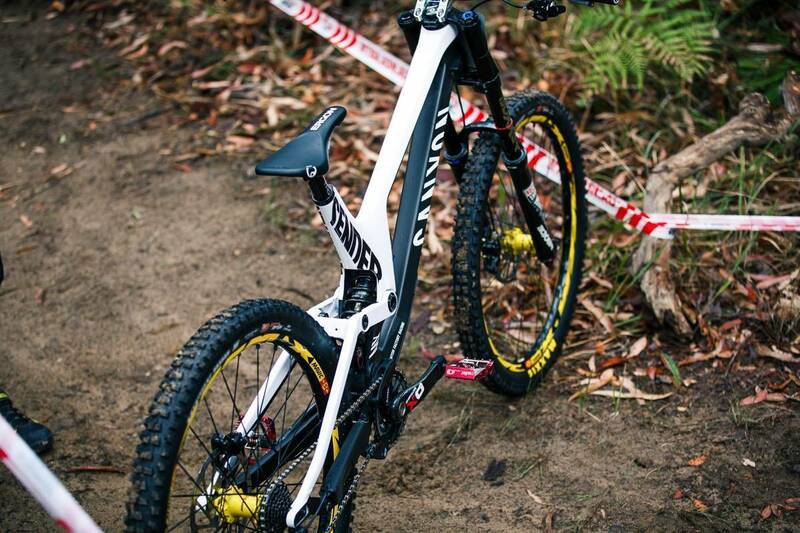 "Last year was started with a lot of unknowns, a new team and a bike that had not set foot on a World Cup podium. In the end I was really blown away how well the whole season went. Spending the year riding with Mark at the World Cups was a key factor in my successful season and when he got on the podium it was just as awesome as if I was there myself. This off-season I really put the hard work in and I know that this season is going to be bigger and better. "- Troy Brosnan. 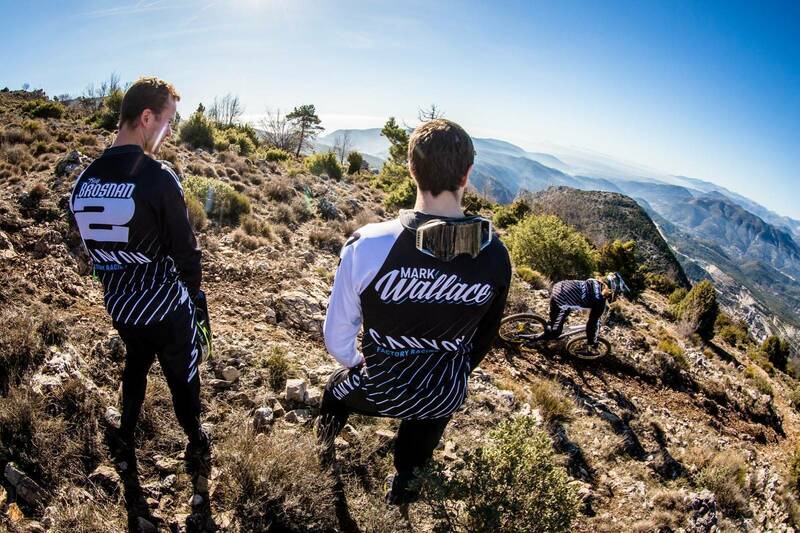 23-year-old Canadian Mark Wallace re-signed with Canyon Factory Racing in November after a standout season which was highlighted by an opening round 2nd place finish in Lourdes, France. Wallace backed this with a consistency-filled season including three top ten finishes en route to an 8th place in the overall standings. 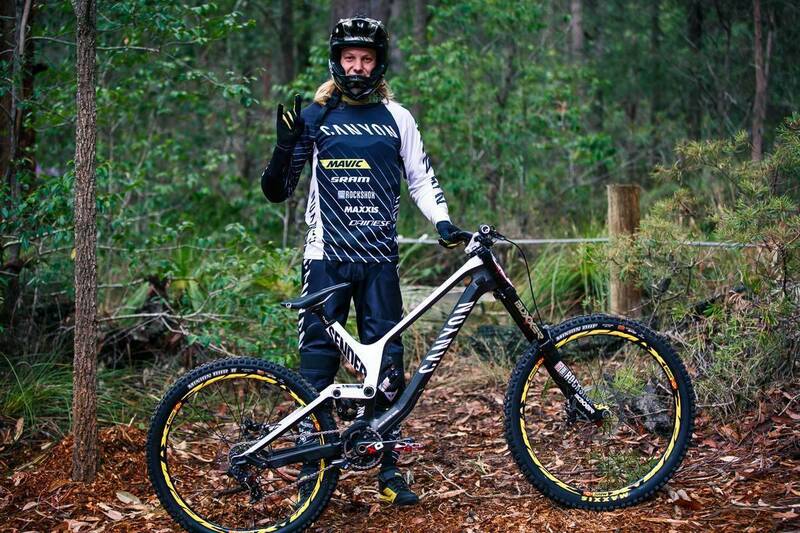 “I am really happy to be on board with Canyon for the next two years and build on last season’s momentum. Last year was a great experience and the Sender was amazing. Next year Kye will be joining Troy and I and after our first camp last month I am really looking forward to seeing what he can bring.”- Wallace commented. New to the program is sixteen-year-old Australian Kye A’Hern. 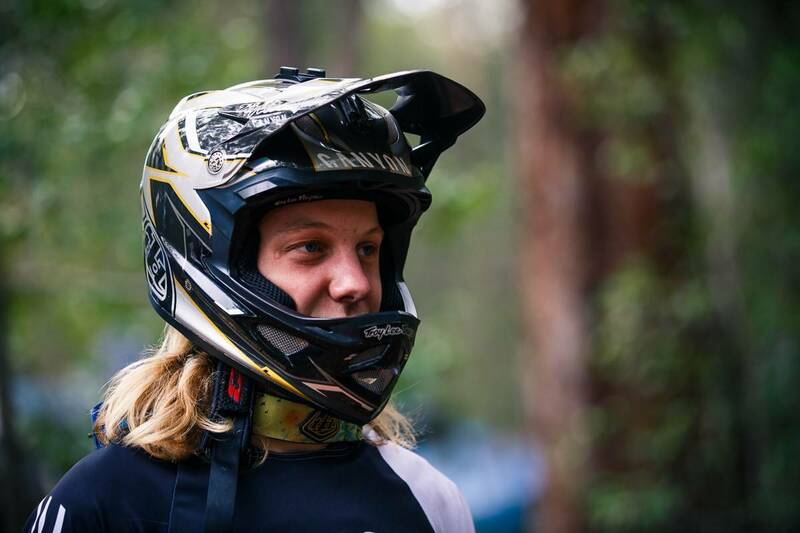 Coming off impressive results at Crankworx Whistler where he claimed the Prince of Crankworx honor highlighted by his commanding win in the Canadian Open DH. 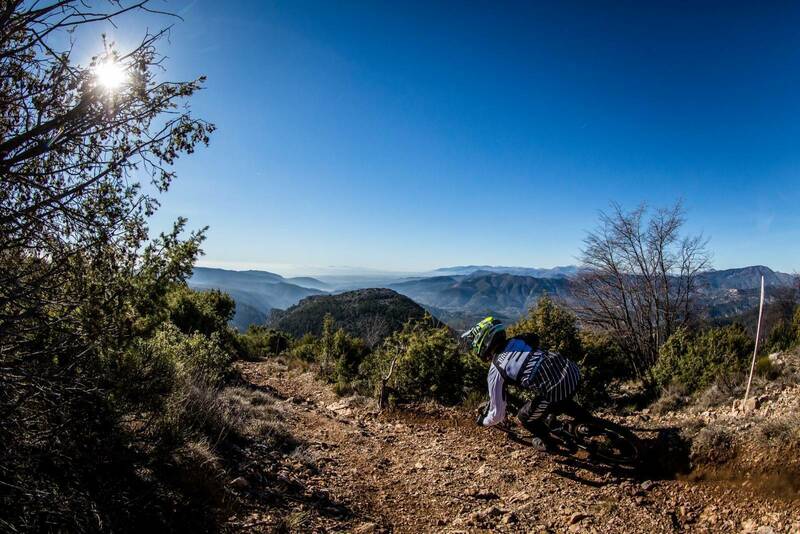 The 2018 UCI World Cup season kicks off in April on Lošinj a Croatian island in the northern Adriatic Sea known for its striking bays, rich vegetation and a heinously rocky downhill track. The season peaks at the World Championships in Lenzerheide Switzerland, where in 2017 World Cup action, Brosnan narrowly missed the win by a mere 0.162 of a second. 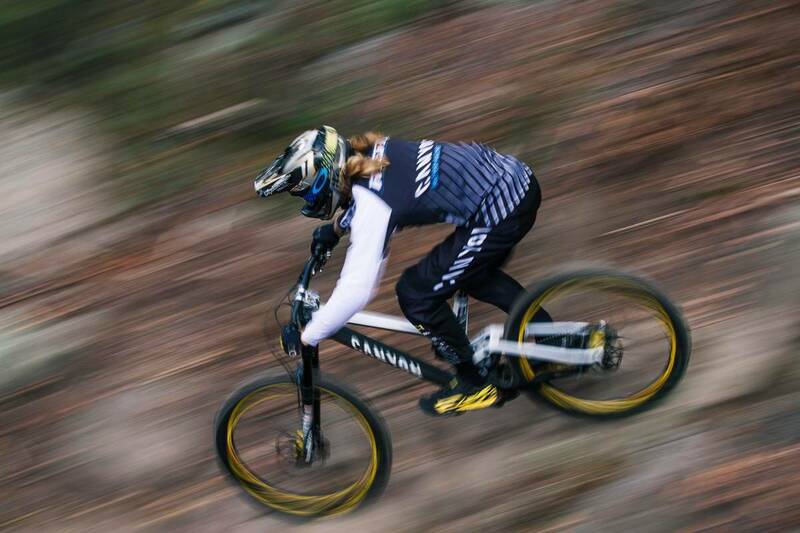 Canyon Factory Racing’s focus this season will be the UCI World Cup series as well as select Crankworx events. Brosnan sends it at Val di Sole. Team Manager Gabe Fox says “The season is going to be exciting, heading into a season with two young top ten ranked riders is a great position to be in. I expect Troy and Mark to continue to challenge for World Cup wins. AMB: How did the deal come about Kye? KA: It just started coming about towards the end of the season. I just started talking to everyone and figuring out how everything could go down, but it just slowly progressed into what it became now which I’m stoked about. AMB: So when you heard the news you were obviously pretty stoked, who broke the news to you? KA: Mum, actually! She was the one talking to Gabe and she was the one that told me. It was pretty awesome news really. AMB: In short order then you were over in the Canyon Factory Racing team camp over in France, how did that turn out for you? Yeah, that was awesome meeting up with all the guys and getting a few things sorted. We got the bikes dialled in and had a good time together riding! Yeah it looks like training camp would be ok. Brosnan charging above Nice. AMB: So how does it feel to potentially be the next Troy Brosnan? 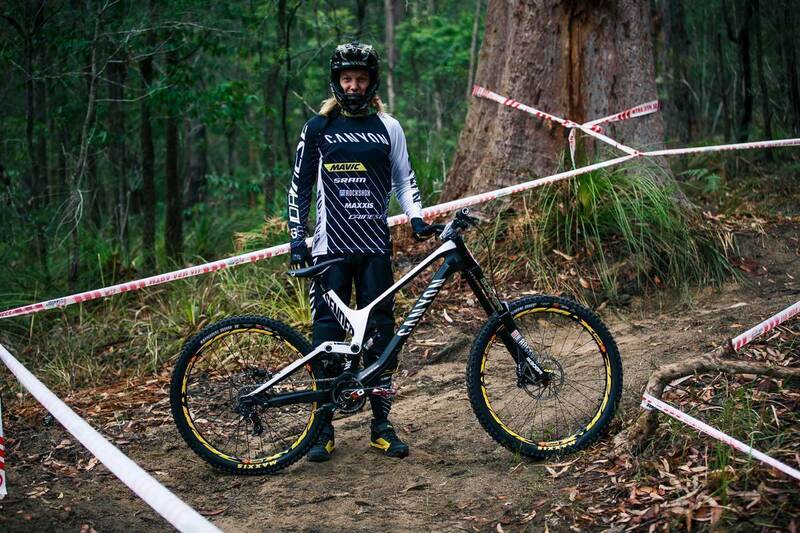 Thinking back to when Sam Hill raced on Specialized with Troy Brosnan together it’s almost as if you’ve now taken over that coveted position. KA: Yeah it’s awesome to be with Troy! He’s a great mentor and one of the best to learn from so I’m stoked to be able to follow him and learn from. AMB: What are your goals for this year? Obviously you’re racing all the World Cups in the Junior Circuit, what are the goals for that? Definitely I’d like to be consistently in the top-5, and hopefully find myself on a few podiums! Overall, just have a great year.